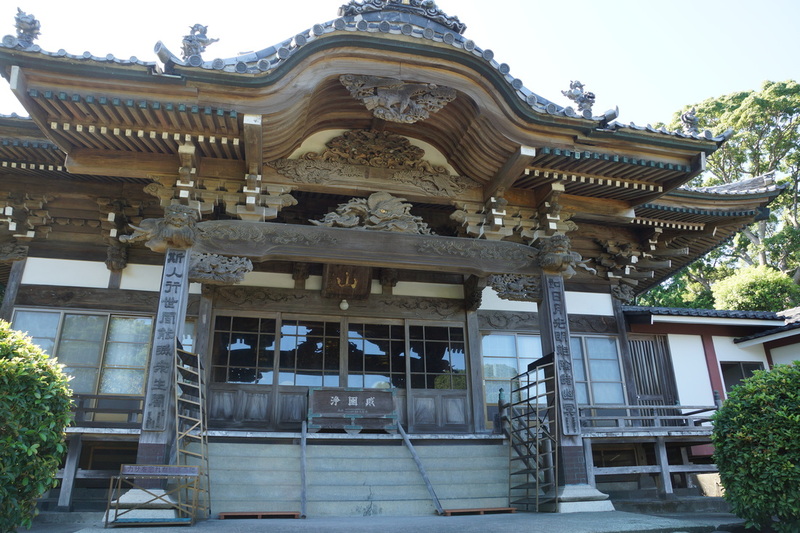 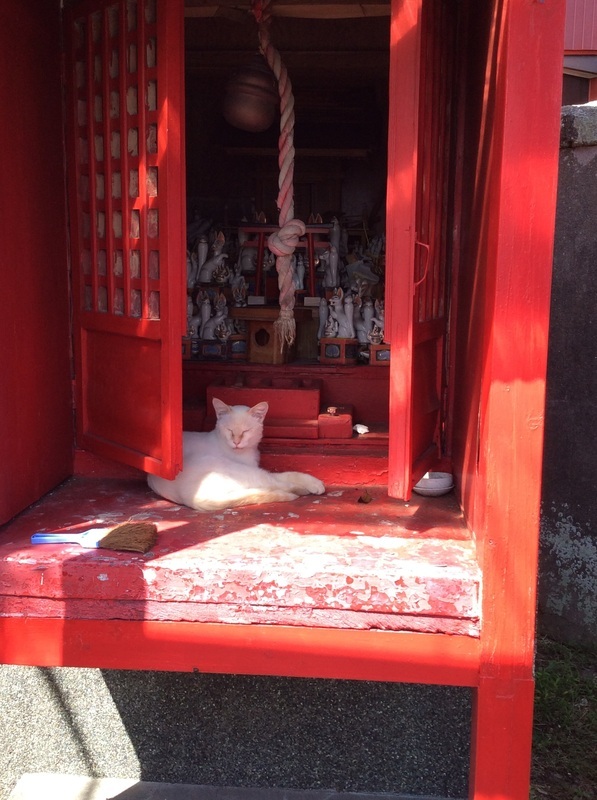 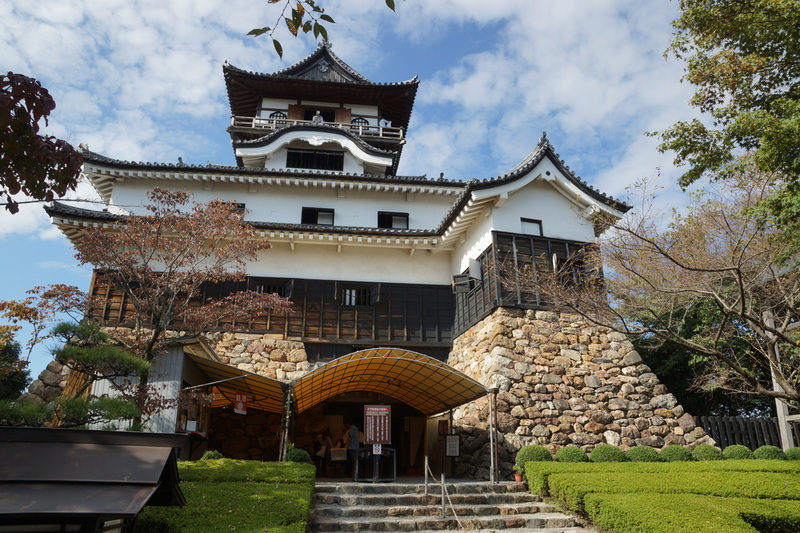 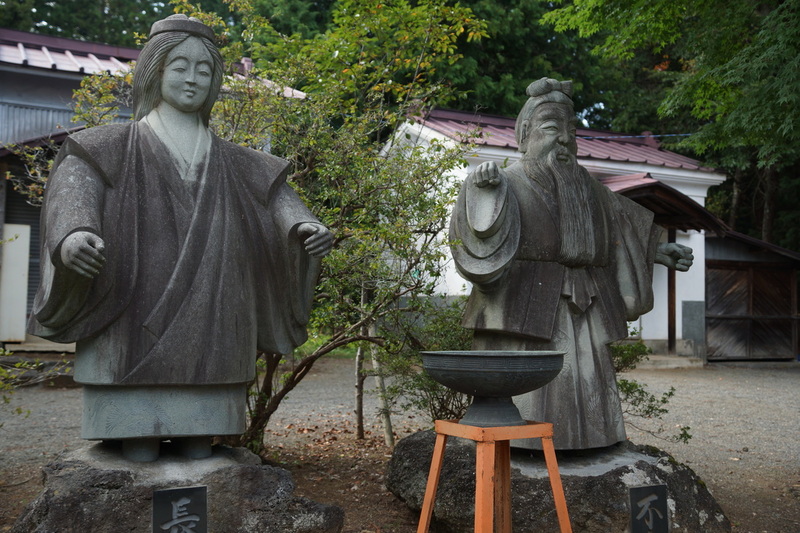 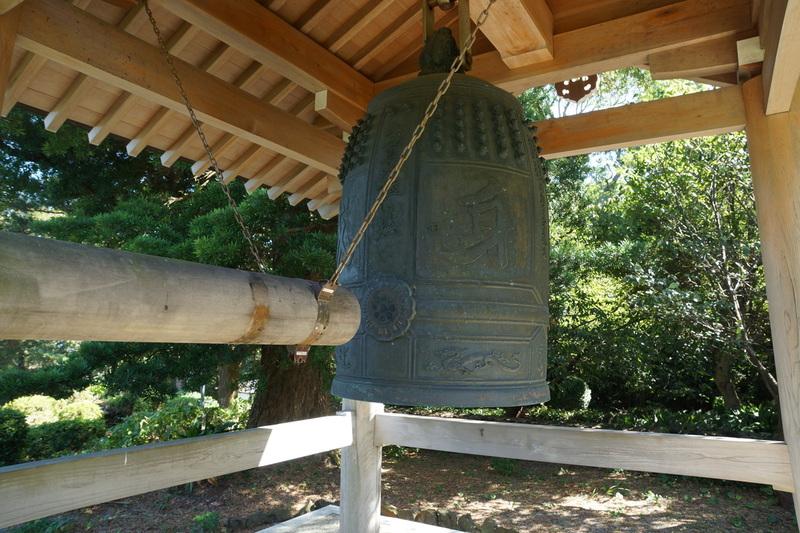 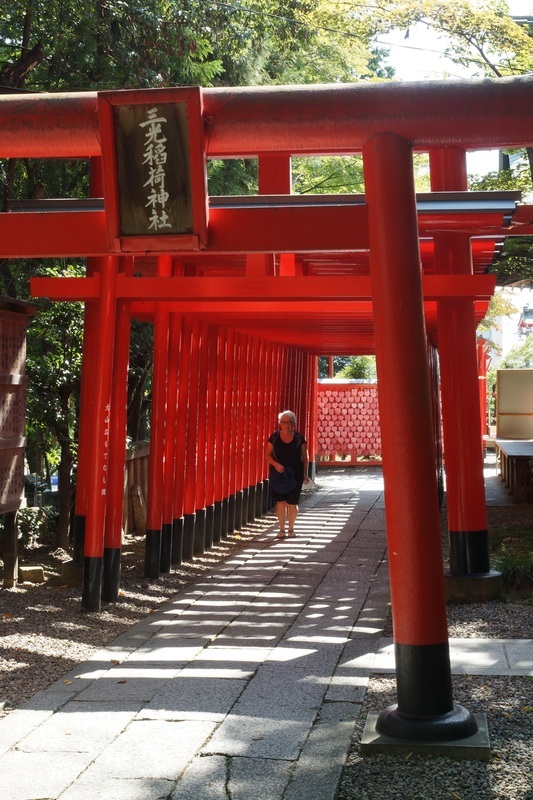 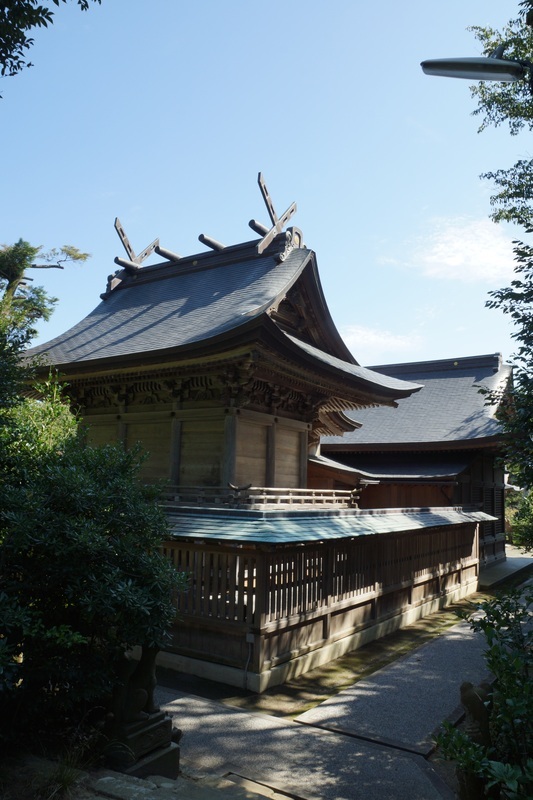 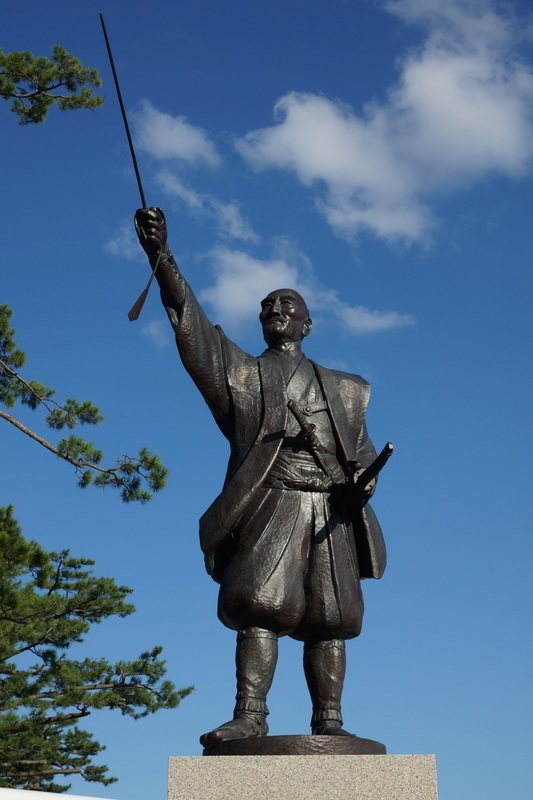 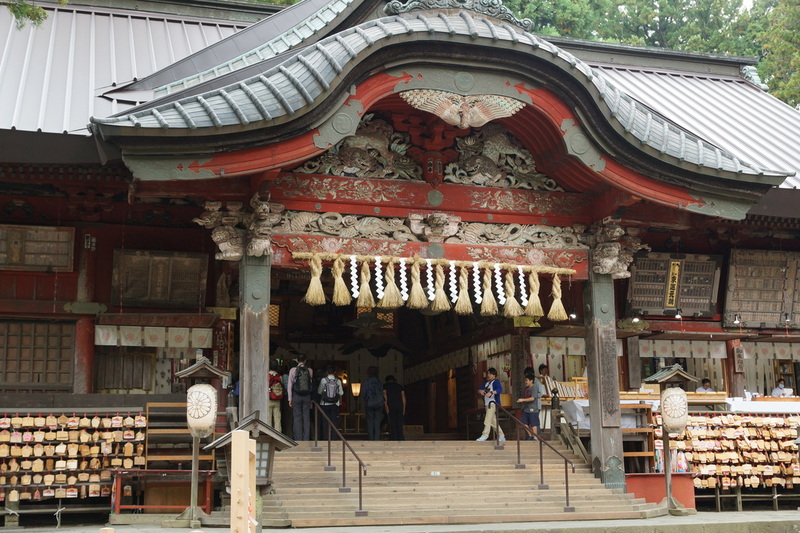 Whether its shrines or temples there are plenty of them in Japan. 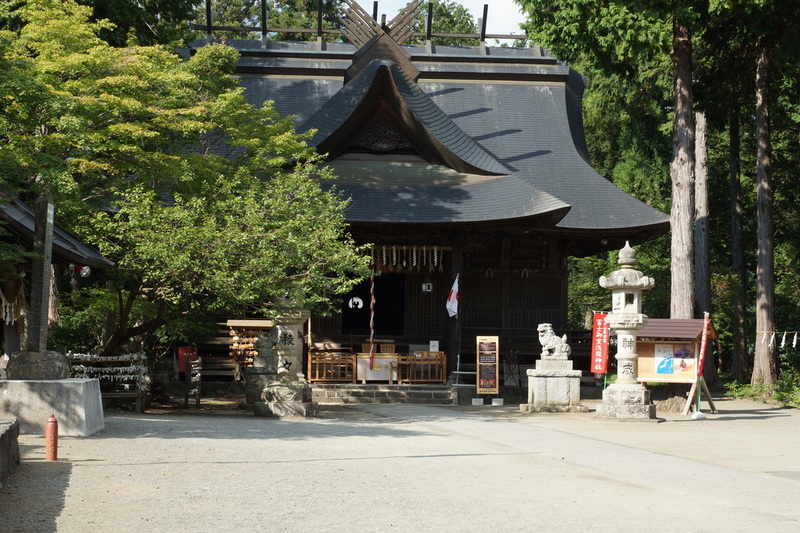 Just like you can get cathedral overload in Europe you can overdo it a bit with Japanese shrines and temples. 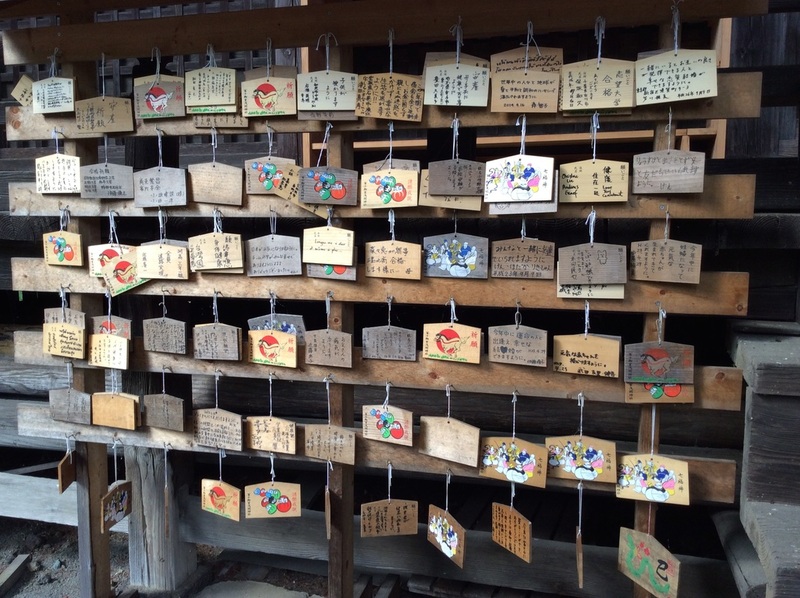 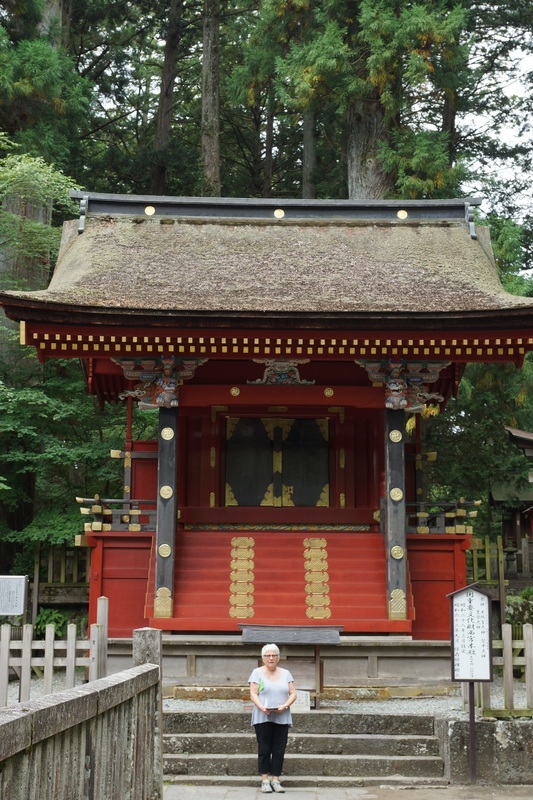 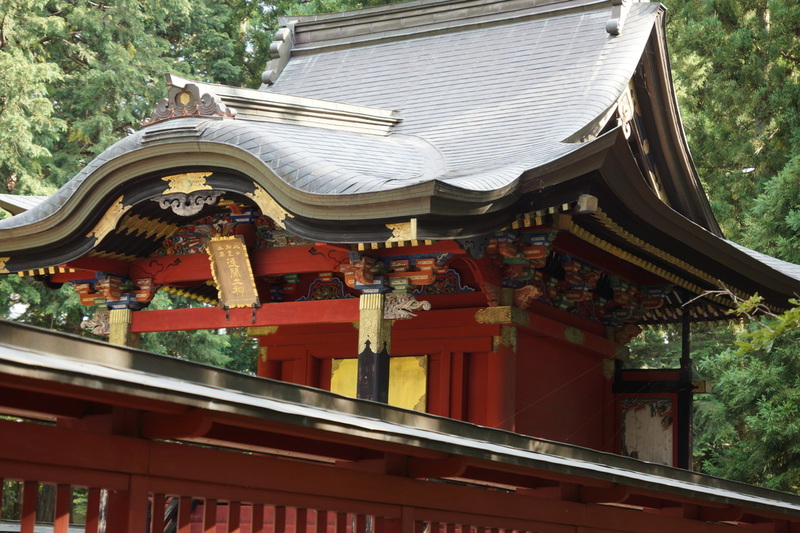 Shinto shrines are the ones where there is a tori gate as shown above and prayers are to a variety of gods. 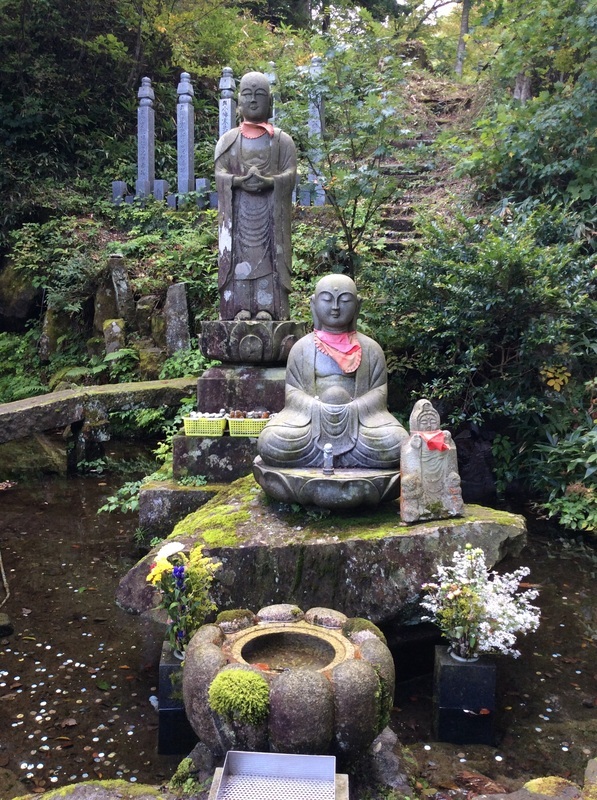 These are the places where you clap and bow to the gods. 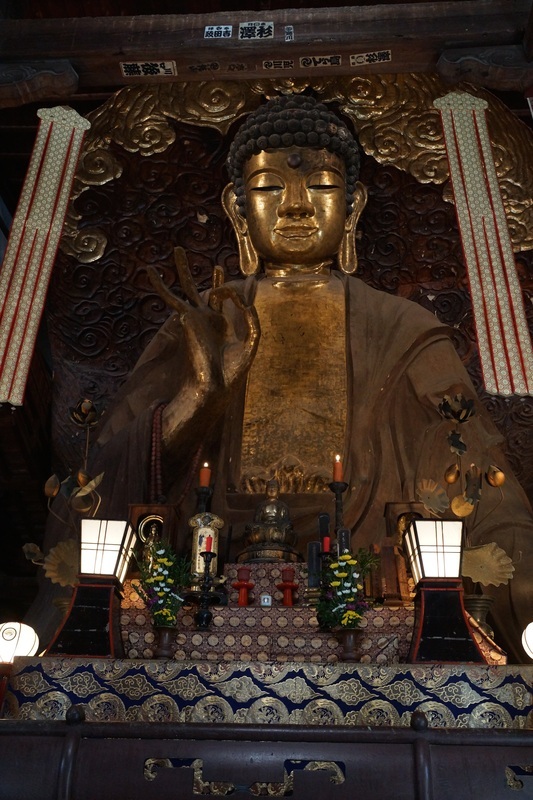 Buddhist temples are quieter places, no clapping and you are praying only to Buddha.